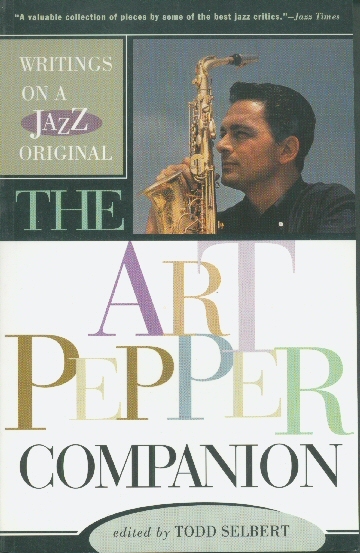 The Art Pepper Companion [selbert4321] : Jazz Record Center, Rare and out-of-print books, records and more. A collection of hundreds of pieces written on Art Pepper throughout his career. 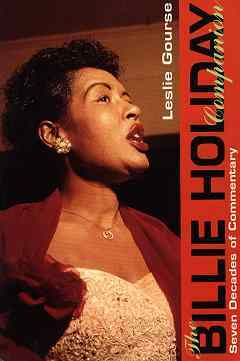 Contains rare interviews, reminiscences, critical profiles, liner notes, record and book reviews, and essays by the world's most esteemed jazz writers.